The Auburn Knights Alumni Association (AKAA), currently with over 400 members, represents all Auburn Knights alumni from 1930 to present. 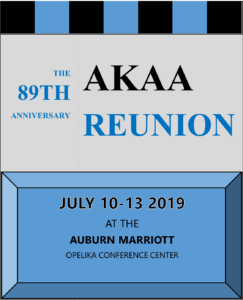 The association has two categories of membership: AKAA Regular Members, those who were elected and/or played in the Auburn Knights Orchestra, and Associate Members, those who were never members but who wish to be in association with the alumni association. Dues are $20 per year. To inquire about becoming an AKAA Associate Member, contact Wade Johnson. The organization has established a Memorial Scholarship Fund to support outstanding current band members’ tuition to Auburn University, and is awarded annually. Contributions to the scholarship fund are tax deductible and can be submitted in honor of a deceased alumnus. For information or contributions to the Auburn Knights Memorial Scholarship Fund, please contact Scholarship Committee Chairman Fritz Siler. For information or contributions to the Auburn Knights Memorial Scholarship Fund, please contact Scholarship Committee Chairman Fritz Siler. The Auburn Knights Alumni Association is exempt from Federal income tax under Section 501(c)(3) of the IRS Code. 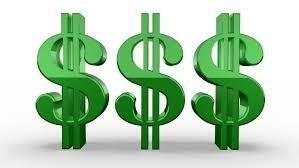 Donors may deduct contributions to the Association as provided in Section 170 of the Code. Bequests, legacies, devises, transfers or gifts to the Association are deductible for Federal estate and gift tax purposes if they meet the applicable provisions of Sections 2055, 2106, and 2522 of the Code.